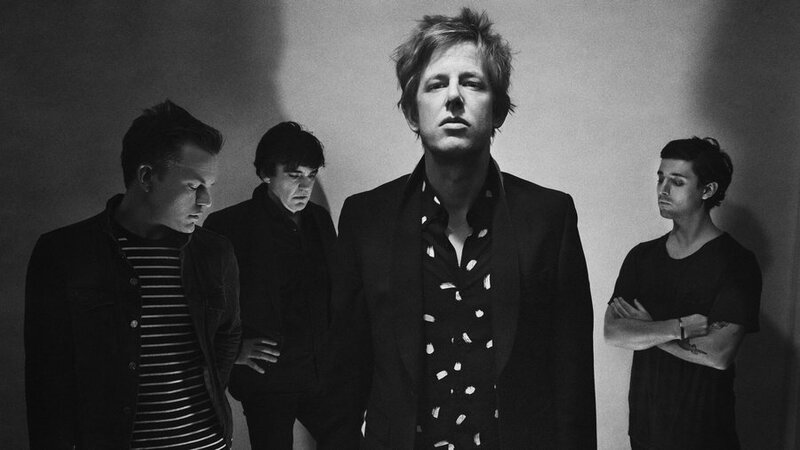 “… and was said that in a time of strife and confusion, heroes would rise up to soothe our spirits.” OK, that’s giving Spoon more weight than they want hung around a new release but it’s a fun way to think about the time since their last record. It sounds like the years since 2014’s They Want My Soul have been dark, adventurous, and complicated. As enjoyable as it is on first listen, Hot Thoughts unfolds and becomes something more absorbing as you listen and re-listen. It’s an album that rewards a cycle of continuous discovery, revealing details inside the songs. Listening to each song is a stroll into another room. Your senses need time to adjust as details come into focus. One song trails off and calls you to follow it to the next. The attention to detail makes the whole more wonderful than the total of its parts. Soft echoes in the background of “Pink Up,” electric piano stretched across “I Ain’t the One,” and finger cymbals that clash and fade on “Can I Sit Next to You” are wonderfully additive, never distracting. For all the layers there is no lack of forthright emotion. 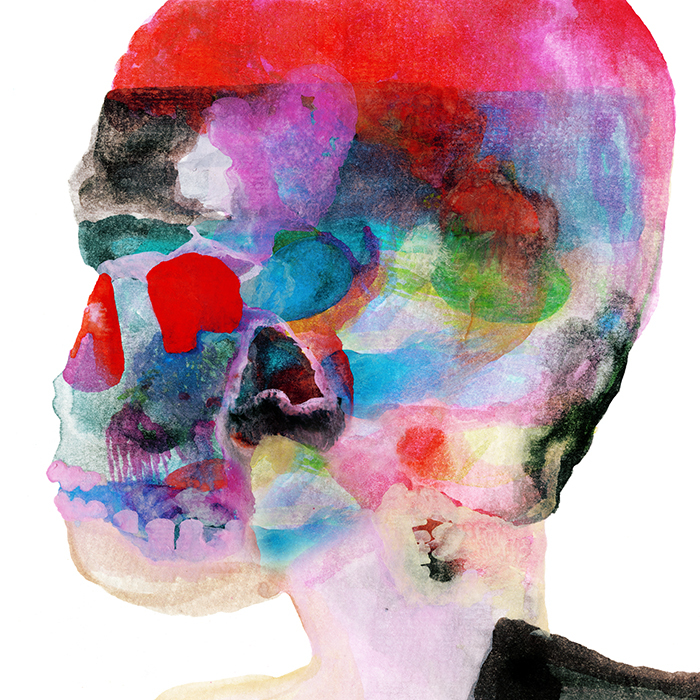 This is not a distant or cerebral collection of songs. The dark, slinky funk of Spoon’s past is reborn with a sweaty Memphis haze as, “Can I Sit Next to You” percolates with soft menace. Suddenly there’s open space, there’s heat, there’s light and the nervous energy builds as “Shotgun” spins around you, frantic and nervous. The album harkens in some ways to the Cure’s Disintegration for the famous liner note “This album was mixed to be played loud, so turn it up!” (The true failing of a digital download these days is the lack of liner notes and stories to accompany songs.) Hot Thoughts takes a similar approach, layering sounds on top of each other until the density is something new. On headphones the reverb-laden twists and turns of “I Ain’t the One” bleeding into “Tear It Down” can’t match the effect in a room where the air between you and the speakers turn it into something magical. The empty mansion plainsong of “Us” begs for air to breathe, space to unfold and furniture to drape itself across before folding up and fading away. Hot Thoughts is a wander through a musical Winchester Mystery House – beautiful, complex, and begging to be explored. The care and craftsmanship put into it should outlast us all.